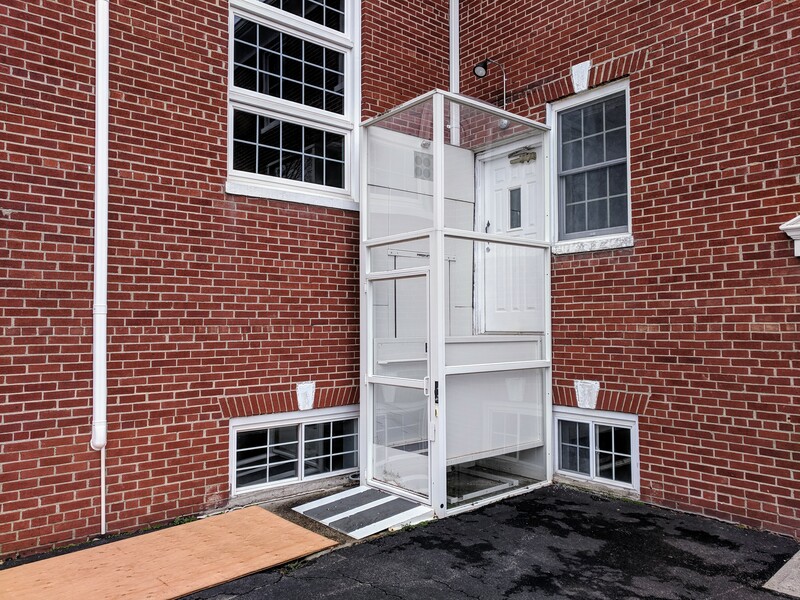 Our church is installing a bigger, in-building elevator (www.goshen.church/building) and so we no longer need our lift. 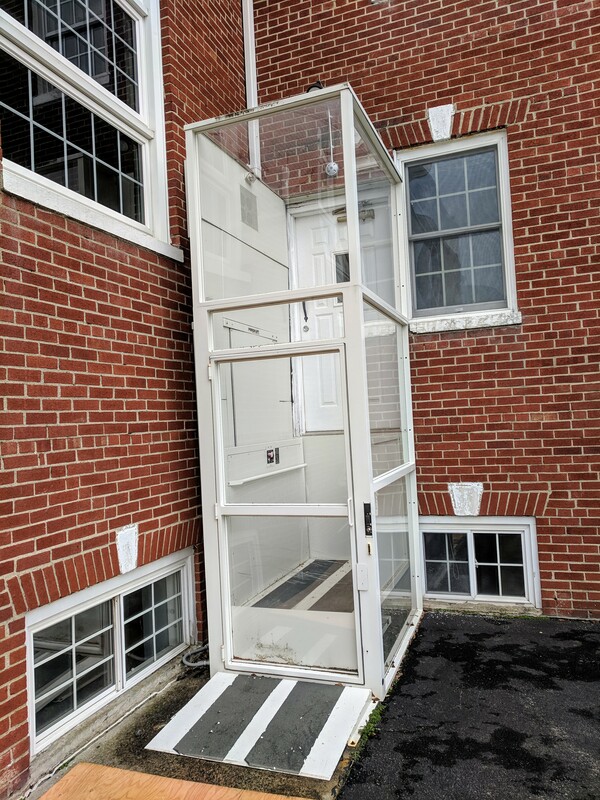 We'd love for another church to be able to use this helpful outdoor lift to more easily welcome folks (see pictures below). If interested, email me at [email protected]. Hi Sam! I just wanted to confirm that the email [email protected] is the correct email? Thanks! Recording sermon video instead of audio?